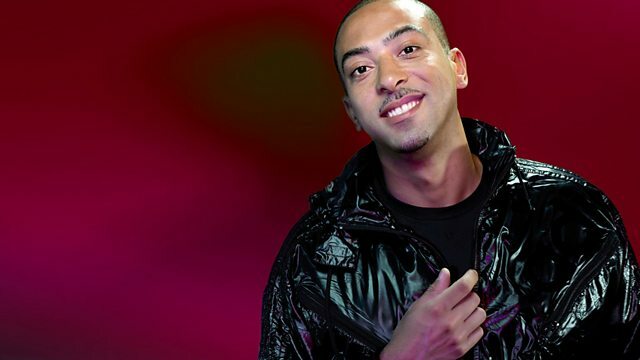 DJ Target is in for MistaJam for tonight, as MistaJam would say it's the Prekend! Target goes in the mix with tracks from Champion, Major Lazor and Angel and MistaJam provides us with the Daily Dose of Dubstep for the final hour! Dubstep producer Dark Tantrums guest mix! MistaJam has chosen P Money 'Dubsteppin' as his Jam Hot this week! Daily Dose Of Dubstep from MistaJam!